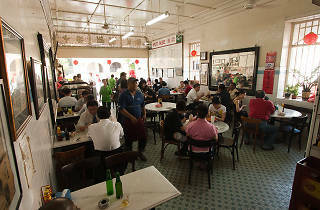 Amid critics who claim Yut Kee to be overrated, one cannot dispute the charm of its old Jalan Dang Wangi premises. The walls were literally fading, the mosaic tiles were fatigued beneath the clatter of feet since 1928, and thin slithers of sunshine would splash on the marbled tables as regulars soak sticks of toast into soft boiled eggs. 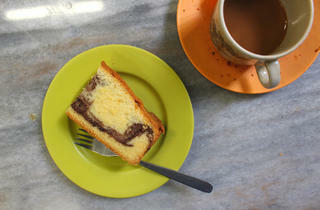 It was one of KL’s few places to visit for when you want to fade into oblivion. 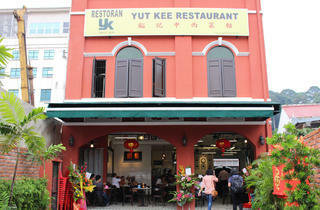 It came as a shock when we were revealed of Yut Kee’s closing propelled by the high cost of ownership. 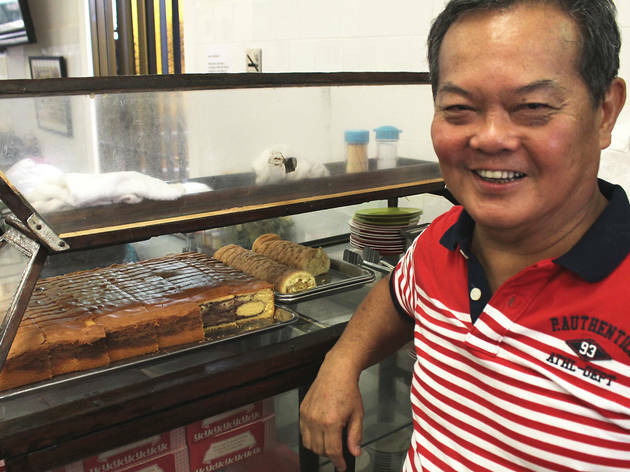 When we spoke to current manager and grandson of Yut Kee’s founder Mervyn Lee last April, he said ‘the landlord of the shop was forced to succumb to these rising costs after the price of ownership outweighed the rent they were charging.’ This forced Mervyn to grudgingly seek out a new location. 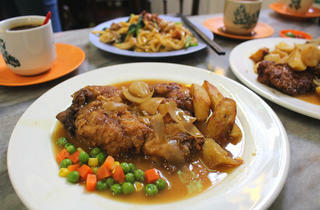 Yut Kee’s shiny new lot is a residence-turned-shop on Jalan Kamunting just around the corner from their old shop. 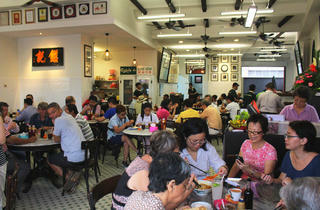 Mervyn engaged a designer to recreate the old-world appeal which resulted in the shifting of their old fittings (the iconic menu board, mirrors and photographs have been moved here) and a similar colour theme. The space is bigger now and seats 50 percent more people but we suspect you may still have to share tables with strangers on the weekends. No matter the effort and customer improvements that Mervyn so carefully curated, we cannot help but miss the creaks, groans and yellowed wash over of the old shop. 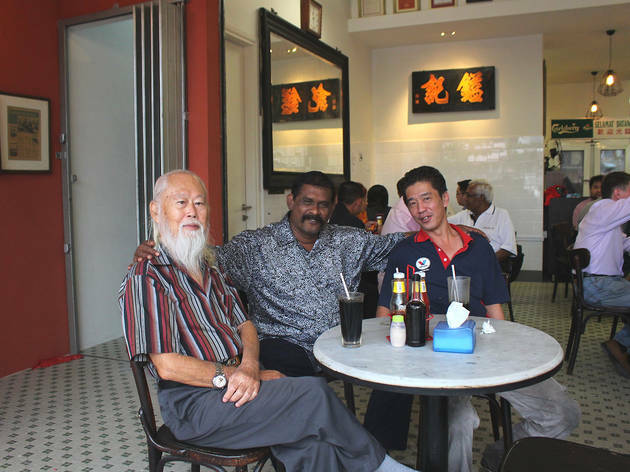 However, the best part about the reopening is the sentiment that Mervyn’s father, Jack, has attached to this Jalan Kamunting space. Jack grew up in the house on that same lot, and coming back to it now has been emotional for him. If nothing can compensate for the original bustle of his old shop, Jack’s childhood connection to this space bolsters the ache. 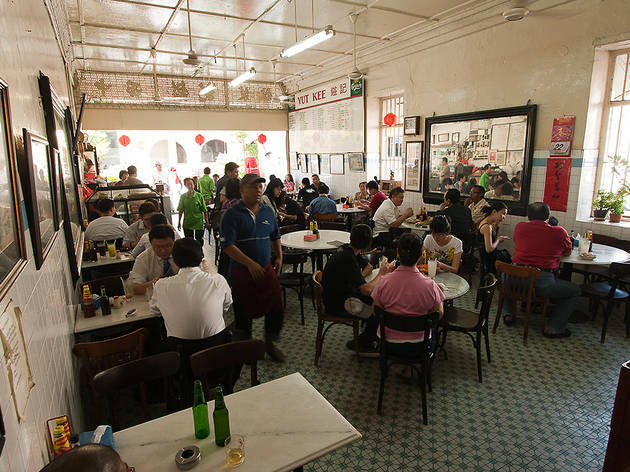 A floor above Yut Kee, the street’s original residences hang on. 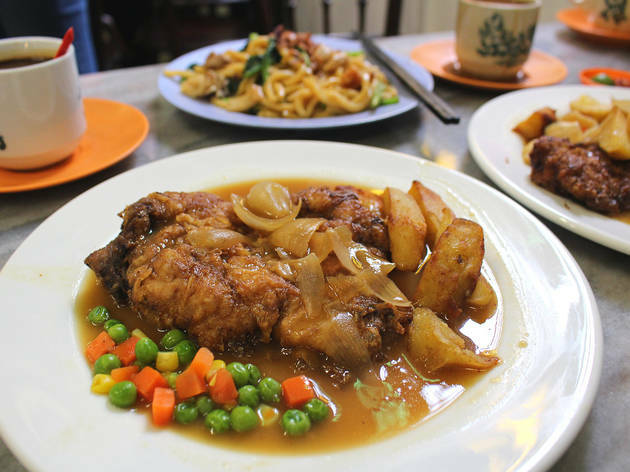 We can safely report that Yut Kee’s food has not gone anywhere – the signature chicken chop is slapped out with loads of brown sauce and fried potatoes while prices remain the same. (A price revision was implemented last March, but there have been none since then.) 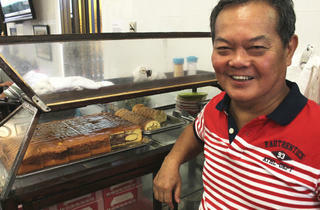 The kopitiam’s equally good Hailam mee, roti babi and marble cake are likely to stay on the menu for the course of Yut Kee’s tenure. The coffee, meanwhile, is still sourced from a relative of the Lee family, who roasts the beans darkly for a heady, bitter effect. 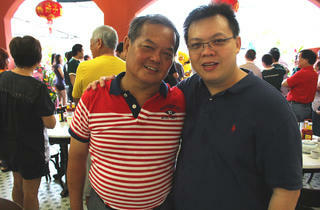 Before we leave the premise, Jack and Mervyn pat us on the back and profusely thank us for the visit. 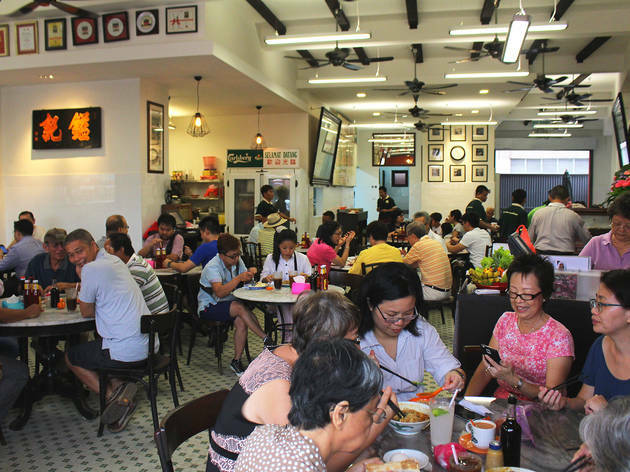 As stubborn as we are to let go of comparisons to Yut Kee’s old shop, it seems that this seamless father-and-son team have finally come to terms with that famous Jean-Luc Picard quote: ‘Rumours of my assimilation have been greatly exaggerated.’ And we leave just that much more comforted of the fact. 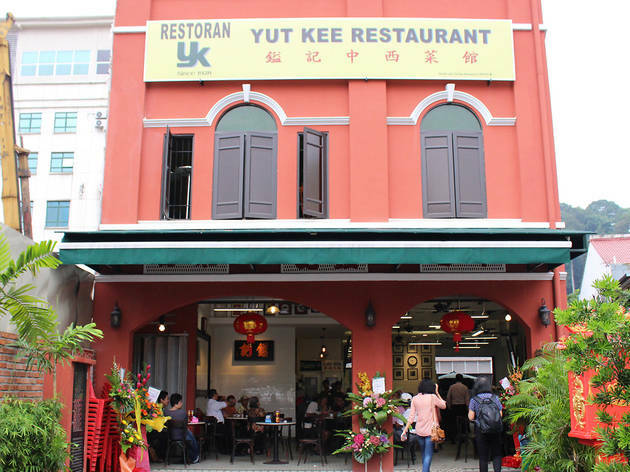 Yut Kee was shortlisted Best Cheap Eats in the Time Out KL Food Awards 2013. 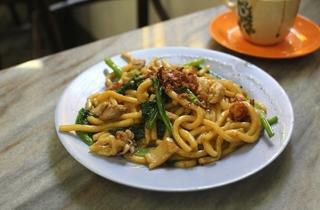 It was shortlisted Best Chinese in2011and2012. 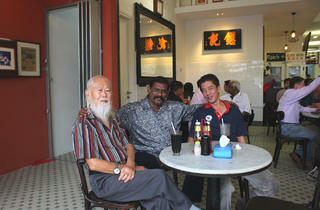 The restaurant was also shortlisted Best Malaysian Restaurant in 2012 and Best Hawker/Mamak in 2010. 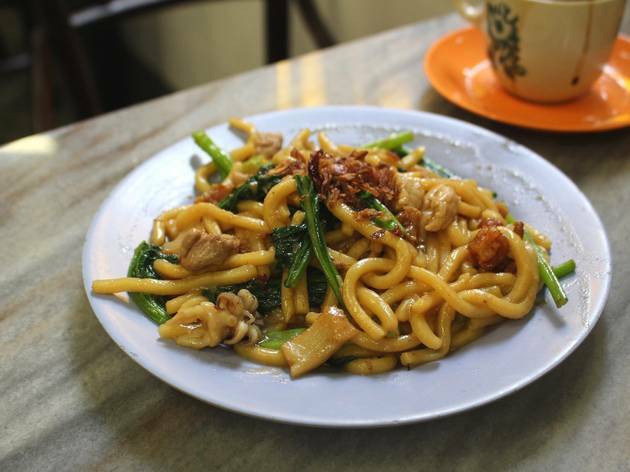 Our food awards are 100% voted for by the people of KL. 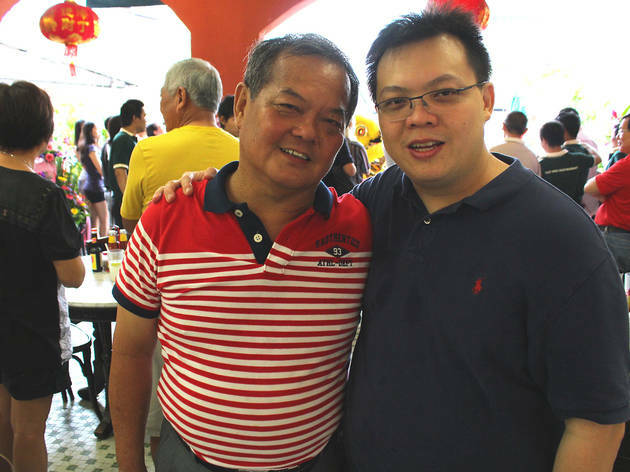 This way, we guarantee that popularity and consistent performance are rewarded.